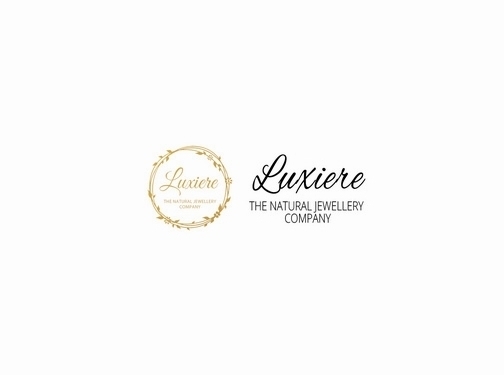 We're Luxiere Fashion, a creative British designer jewellery brand passionate about creating beautiful timeless Artisan jewellery all day, every day. We specialise in handcrafted artisan and fashion jewellery, bold statement necklaces, unique contemporary pieces, gemstone necklaces and bracelets, healing crystal pendants, Swarovski crystals, popular agate necklaces and more. UK based business providing jewellery for sale. Website includes e-commerce facilities (including delivery and returns information), blog, contact form.